Every club should have an Andy Cosby. 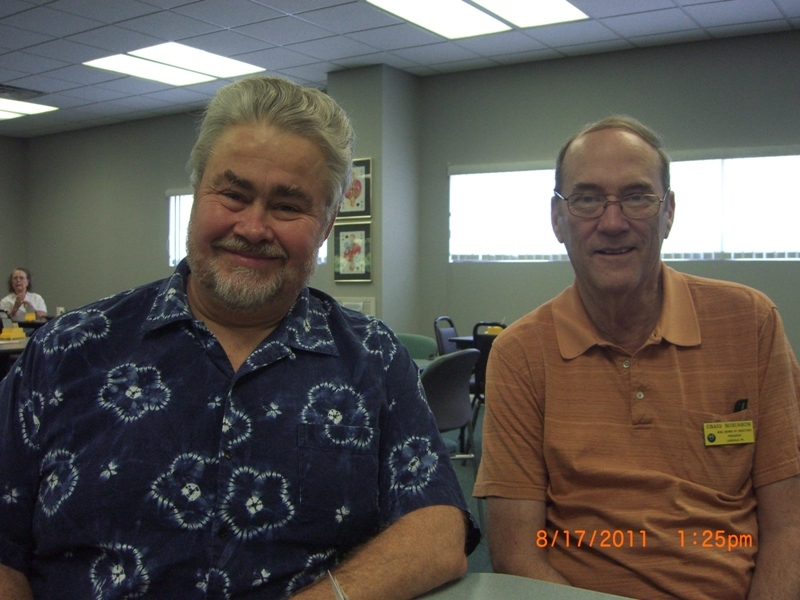 Andy introduced Easy Bridge and his club has grown over a few years to almost 800 members. He does, however, have an advantage: the club is located in a retirement community of about 13,000. With 800 members, he claims about 6% of the Hot Springs Village population as members. If 6% of the Philadelphia Unit were members of the ACBL, the unit would have 400,000 members! I played with another important force from this unit, Ned Irving, President. He is a fine player in addition to being a unit leader. The facility in the ‘Village’ is outstanding. It easily holds 39 tables in play with room for more, which is good because they had a 299 sectional this weekend which drew 215 tables. After the game Andy and Sheila Cosby hosted a cocktail reception/dinner in his home for the unit/club boards. I had a great time in the ‘Village’. Its great that there is a local person like Andy. What a great resource for everyone.